Kip Crain, WCSCC Superintendent is positive, tireless, and passionate for Career Tech Education and student success. Researching new teaching strategies and support programs, daily and weekly speaking engagements, visits to business and industry and our home schools, attending or organizing community events, meetings and calls with legislators are just part of his schedule. He also regularly visits classrooms, motivates staff and students, and organizes school initiatives. 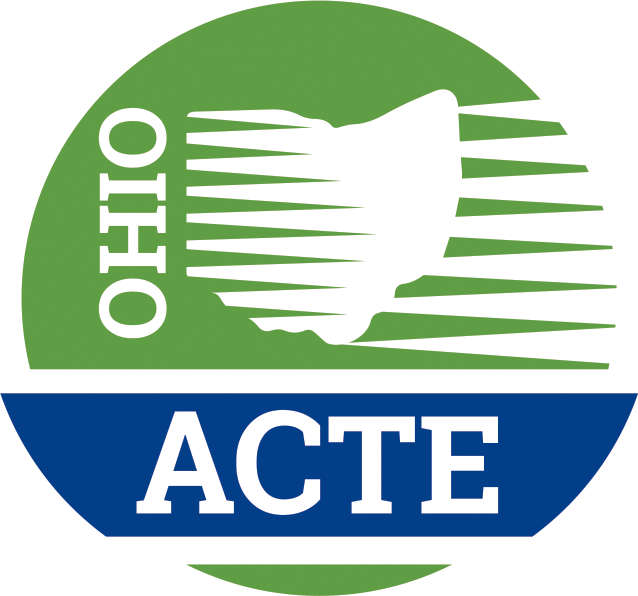 WCSCC was the first school in Northern Ohio to have certification for Bring You're A-Game to Work (employability skills) and, Drug Free Clubs of America (a voluntary club with over 67% of students joining). 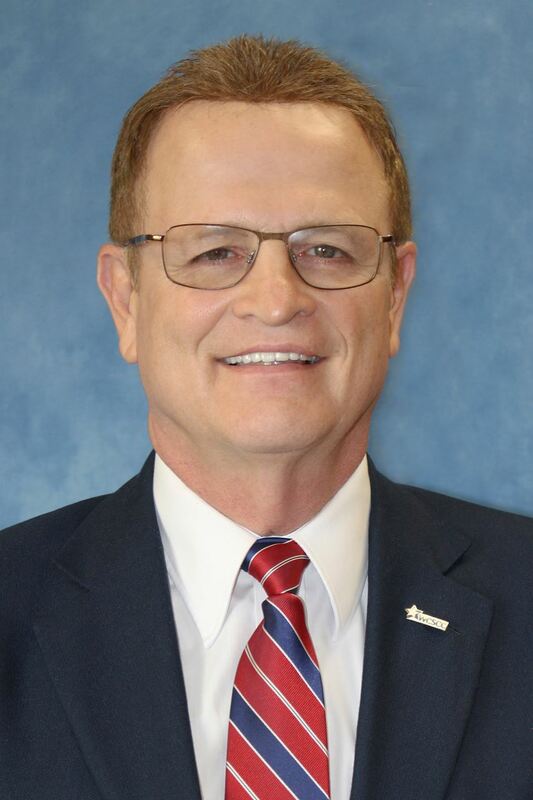 Both have been in place for five years, and Dr. Crain is involved in many of the clubs, even serving as the Kiwanis Advisor to Key Club and coaching speech and officer contestants in Career Tech student organizations. One of this nominators, Susie Lawson, summed up Dr. Crain’s involvement by saying, “Kip Crain, Ph.D., WCSCC Superintendent is one of the most active visionary and student advocates I have known in my 25 years as a board member on local, ESC, and career center boards of education.” As a speaker, leader, facilitator, and coach, he is positive and energetic when working with students, staff, home school counselors, administration, employers, post-secondary partners, parents, and community members. Kip is constantly bringing in innovative and supportive programs for students. Matthew Ferrell came to Washington High School's CTE department in 2016-17 and has been a catalyst in the complete transformation of the Media Productions program at Washington High School. His innovative ideas in technology, production, editing, graphics, marketing and use of social media have made the WHS TV program one of the best in the country. Mr. Ferrell was a proud graduate of the program in 1995 and after 20 years in the industry decided to come back and serve this unique opportunity for the Massillon students. Mr. Ferrell has played a major part in implementing in his short time, including: Building & Designing a global brand within the program for WHS TV, coordinating the direct launch of social media to bring the WHS TV content national access, creating up to date content aligned to the current industry in the area of videography design & communication, transition to full High Definition capabilities within the program, lead consultation in the adoption of the aligned Junior High TV program, coordination of live streaming to "Tiger Nation" for sporting events, advising & building a BPA chapter that produced state & national qualifiers (the program did not participate in any CTSO prior to his arrival), coordinating students in the ""Take Action Video Contest"" with the Ohio attorney general and Mr. Ferrell served as the driving force instructing and advising WHS TV students to build content and submit to the National Academy of Television where the program won 2 Emmy's in 2018. With all of these accomplishments that Mr. Ferrell and the program have had, the largest impact has been the inspiration he has brought to the Massillon students in the area of Media Arts & Production. More students than ever are pursuing higher education/training opportunities in this career path when exiting the program and this is largely due to the impact Mr. Ferrell has had.